We’d like to take this opportunity to congratulate the following Environment Institute Members finalists for the 2018 South Australian Science Excellence Awards. The University of Adelaide is very well represented in the awards. 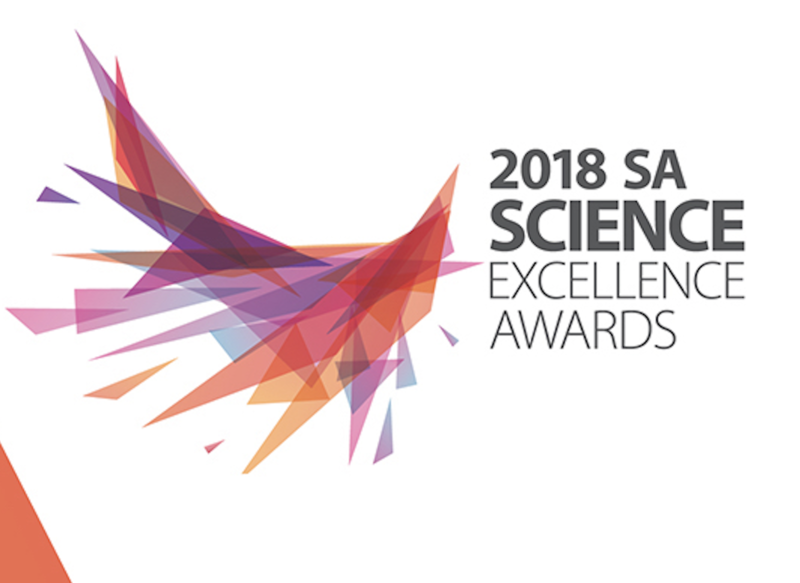 View the comprehensive list at 2018 South Australian Science Excellence Awards. 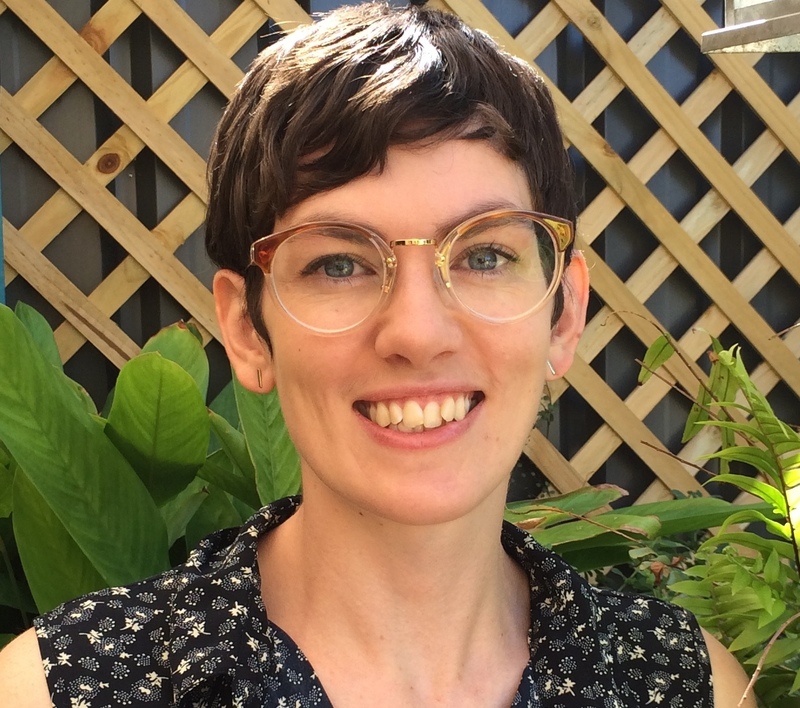 This entry was posted in ACAD, Awards, Environment Institute, Events, News, Research Wins, Research Wins, Sprigg Geobiology Centre, SpriggCentre and tagged 2018 South Australian Science Excellence Awards, Aboriginal Heritage Project, ACAD, Australian Centre for Ancient DNA, awards, Dr Liz Reed, marine biology, SA Science Awards, Shellfish Restoration Project, Sprigg, Sprigg Geobiology Centre. Bookmark the permalink.